It was during a time of crisis,the day after Hurricane Irma, that our precious dog, Libby, passed away in our home. All vets and other sources were closed, but upon our first ring, a wonderful man from Cape Coral Crematory responded to our call while he was out on the road helping others after the storm. He came to our home that day with much care and comfort. Then, so sadly our so sweet cat, Lil Moma, recently passed and he left a busy time at his home to meet us with much care. We so highly recommend this crematory for all their special care and comfort given at such a sad time. This gentleman was incredibly sympathetic, compassionate, and professional at a difficult time. He was completely respectful to Macho and our family!!!! Cape Coral is fortunate to have such a high quality business with such a personal touch! Thank you!!!!!!! We’ve had over eight pets that have crossed over the bridge while we lived in Arizona. Since moving here in Sept. 2016 we just had one of our beloved pet passed away early this morning with no warning or indication that he was ill. 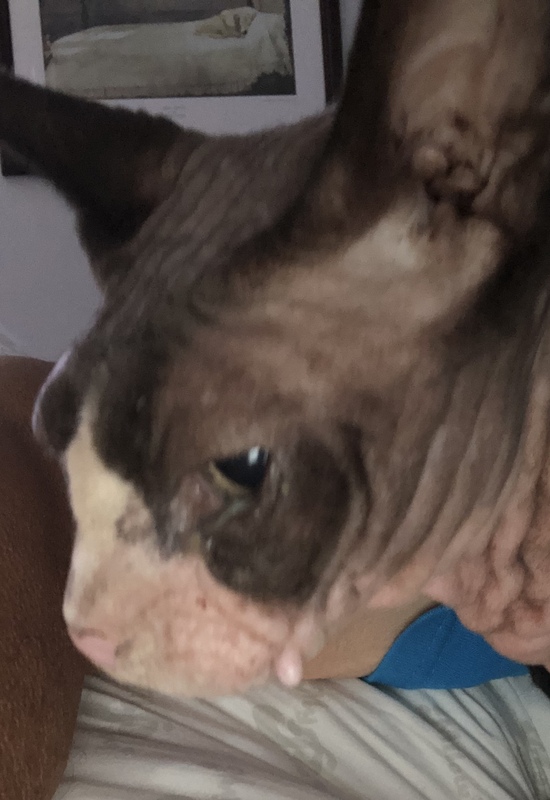 He was a Munchkin Sphinx cat name Gargy. I called CCPC and they called back within a minute or two. JW (the owner) called back and he was extremely sympathetic, understanding and compassionate. Once I arrived at his location he met me with a beautiful wicker basket with a pillow, blanket and a rose..really, who does this??? This guy has to be the most compassionate, sympathetic, understanding person I have ever dealt with in all my experiences in this situation. I can not say enough about this place.